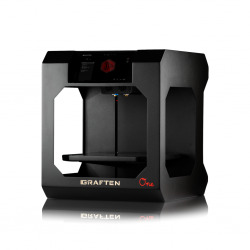 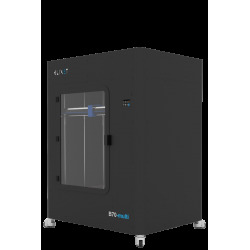 Graften One is a modern, easy-to-use and precise network 3D printer in its work. 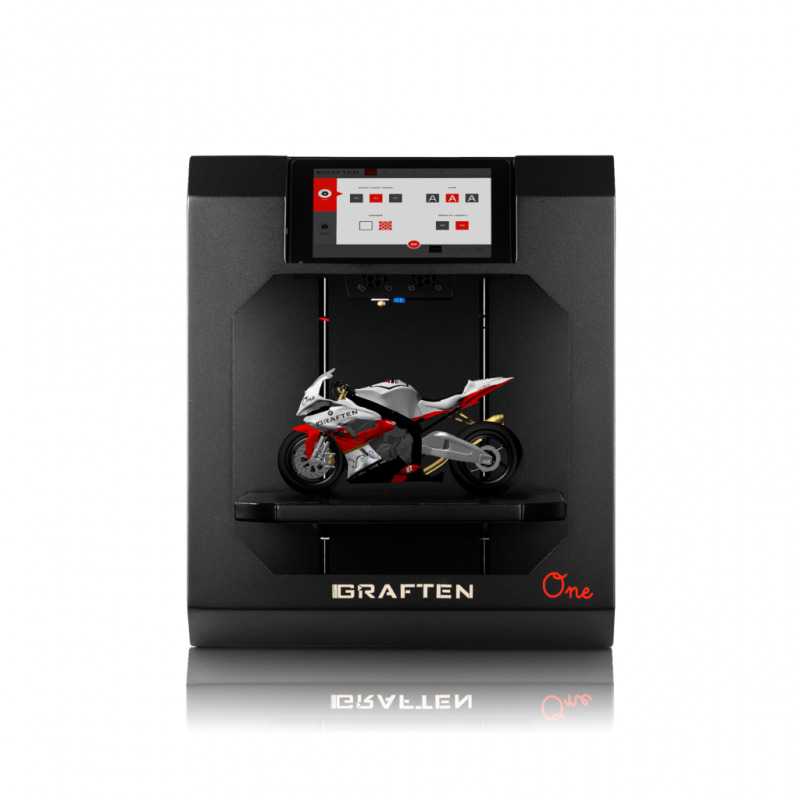 Thanks to the high quality and aesthetics of performance, it will satisfy even the most demanding users. 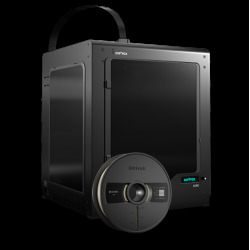 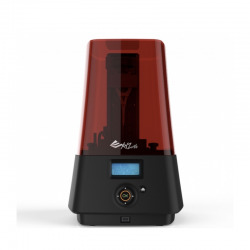 It is a professional FDM printer that will be used both where incremental technologies are well known and used, as well as those who would like to start their adventure with this technology on a solid and reliable device. 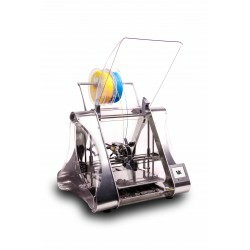 It is characterized by unprecedented ease of use due to intuitive and dedicated software. 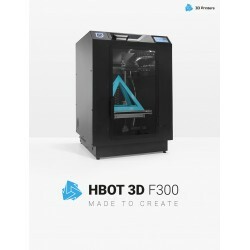 Is a professional FDM printer that will be used both where incremental technologies are well known and used, as well as those who would like to start their adventure with this technology on a solid and reliable device. 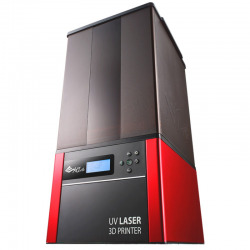 It is characterized by unprecedented ease of use due to intuitive and dedicated software. 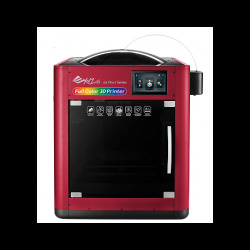 It is an independent workstation with a prepared and configured high-quality multimedia 7 "tablet. 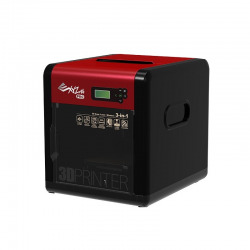 We can also control the operation of the printer with any other computer or mobile device that has access to the printer's network environment without having to installing software or drivers on it. 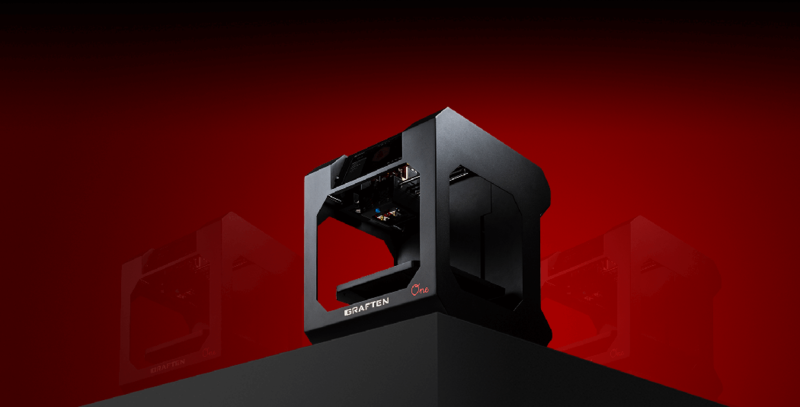 The built-in memory allows you to send and queue up to 100 files and then print the buffered elements without maintaining connection with the controller. 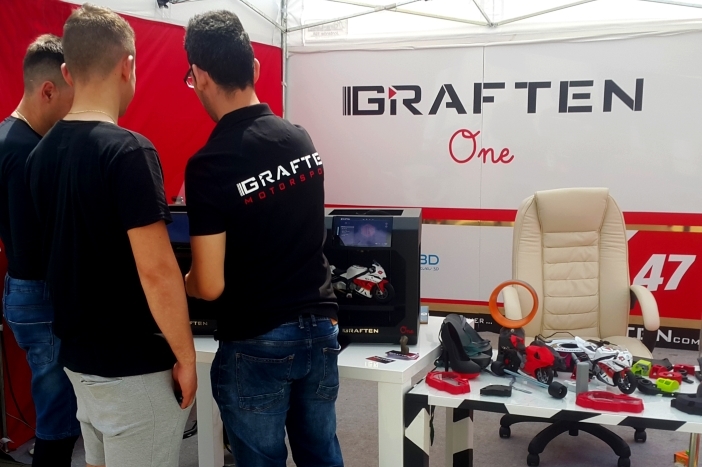 Olsztyn's Graften company, which has been operating in the printing industry for over a decade, has been working on the development of its own 3D printers - Graften One for over a year. 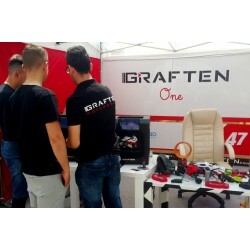 The device is profiled strictly for use in the automotive segment. 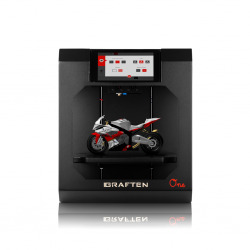 On a daily basis, 3D printers are used by Graften to print prototypes of new parts used in team motorcycles, as well as the final parts that are mounted in them. 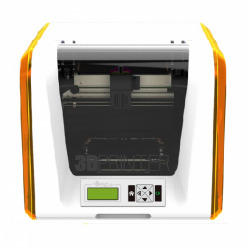 The tablet that comes with the kit includes proprietary software for communication with a 3D printer. 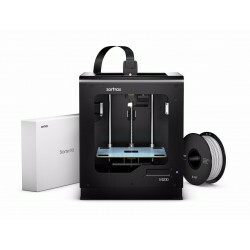 The "attachments" tab contains the product documentation available for download along with the warranty card. 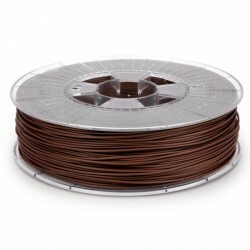 PLA, ABS, PLA with Graphene, PLA with carbon admixture, PET, ABS +, PC, TPU, PVA, HIPS, Laybrick, Laywood, Nylon, other polymers and composites. 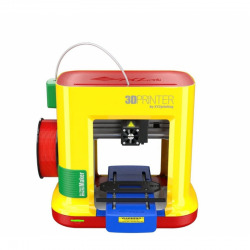 One printhead as standard equipped with nozzles with a diameter of 0.4mm with the possibility to change to larger or smaller. 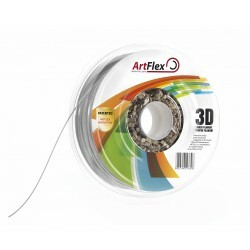 Example resolution of the layer with 0.2mm diameter nozzles: from 60 microns. 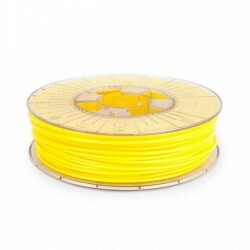 Filament diameter 1.75mm. 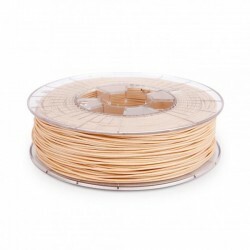 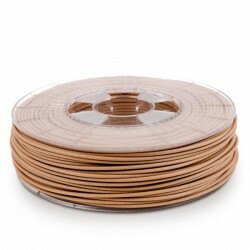 Branded, high quality Tablet 7"
Fiberlogy ABS Filament for 3D Printers finds application in the production, especially in prototyping parts with higher stiffness.